I’ve mentioned this a few times in the past, but this is an update to those posts. My local printer also runs a couple of notification lists for artists and photographers, and the sign-up location for them has moved. 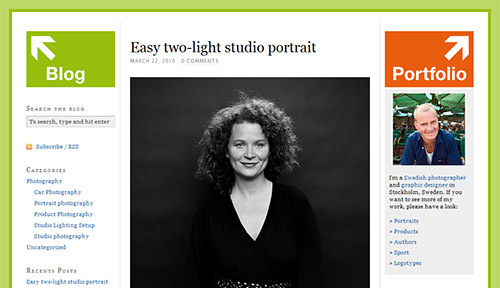 There is now a single page that has two forms: one for photographers, and one for artists. 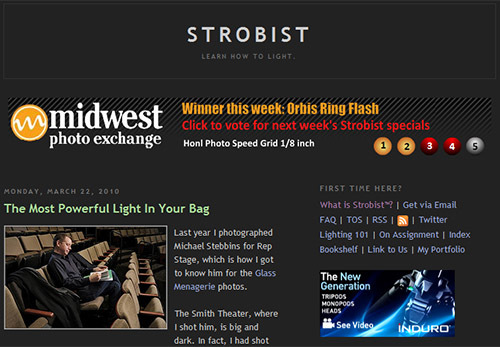 When you sign up for a list, you will be notified of new juried shows and exhibitions for photographers or artists. The notifications are mainly aimed at southern California residents, but some are more broad. If you’re into doing shows, exhibitions, or contests, you might want to sign up for the appropriate list and see what comes through. 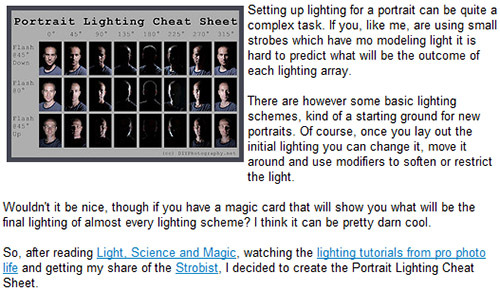 This entry was posted in News and tagged list, News, photography on July 13, 2010 by Brian Auer. [tweetmeme]This guest post is from Melissa Tamura, who writes about online degrees for Zen College Life. She most recently ranked the best online colleges. Technology advances rapidly, changing many aspects of the way we live and the way we work. 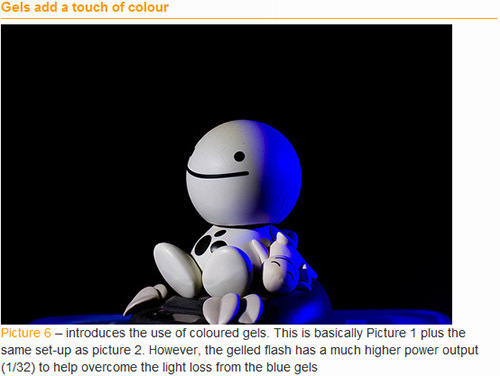 Photography is a field where the people working in it feel the touch of evolving science every day. While increasing complexity can often be overwhelming, the benefits far outweigh the obstacles. 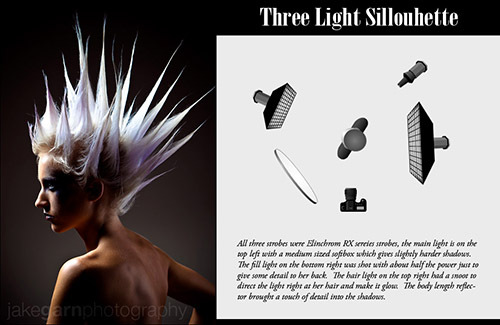 Perhaps the greatest aid for many shutterbugs is that photography is simpler and less expensive than it has ever been. 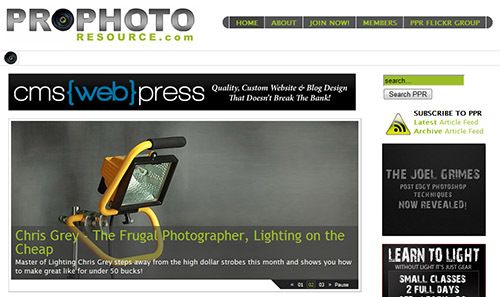 In order to highlight this point, here are 10 must have online tools for professional photographers, all of them free. 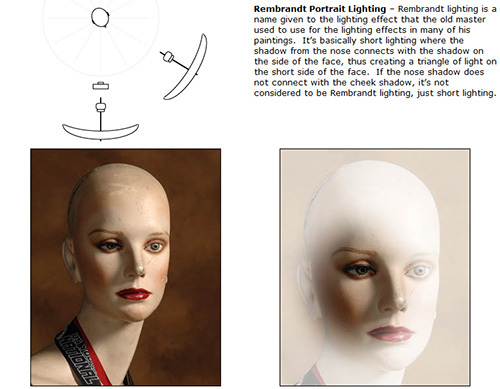 The Prints & Photographs Reading Room at the Library of Congress website is an amazing free resource for photographers. 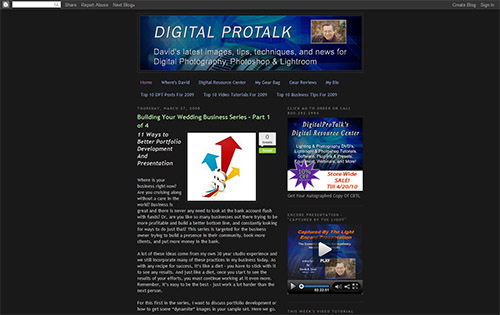 In addition to an extensive catalog of digital images, the resource boasts webcasts, articles, the Flickr project, and a photographer’s toolbox, which contains too many free photographers tools to itemize here. 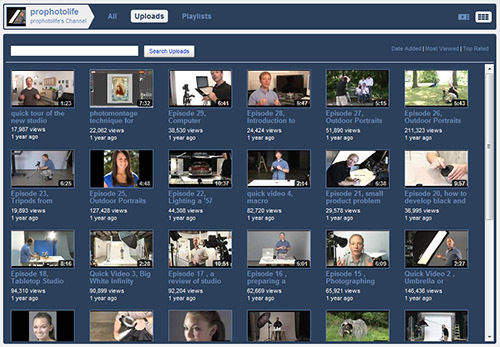 Getty Images, Inc. is one of the largest suppliers of stock images for businesses and consumers. 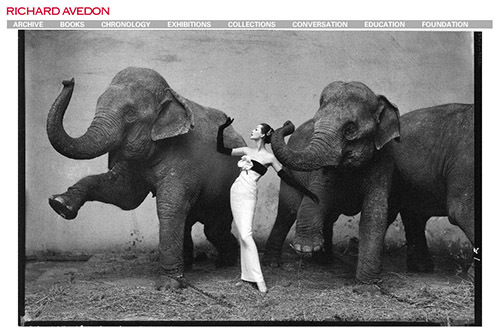 Their archive includes more than 70 million images and illustration and 30,000+ hours of stock film footage. While the archive is not free to use, it is free to use for inspiration, and Getty Images provides a suite of free tools for photographers and other artists. Sports Shooter is a brilliant website that focuses on one of photography’s most challenging arenas. 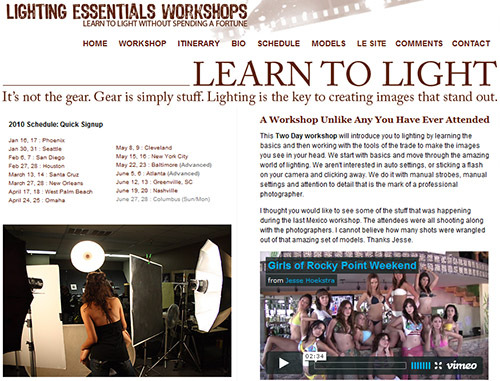 This website is chock full of articles, guides, and tools, and it boasts an impressive workshop and message board community. Even non-sports photographers can take advantage of the skills that they hone there. 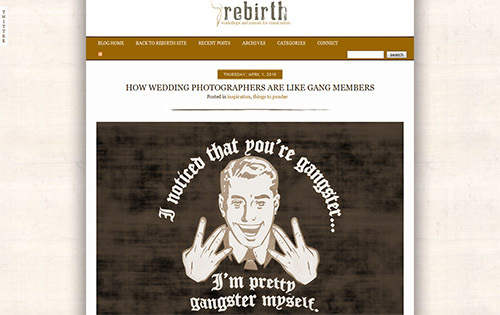 The Photography Blog, owned and operated by professional photographer Mark Goldstein, is one of the best free resources available to young photographers. In addition to being a helpful community, they cover everything from techniques to buying guides. Bookmark this one and read it every day. 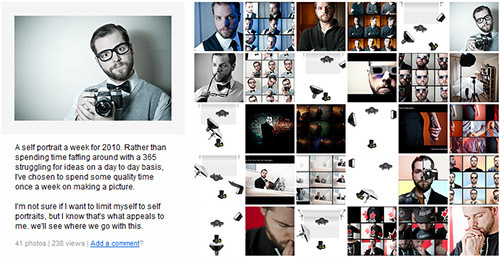 Photojojo is an easily digested website that caters to photo tips and DIY projects. However, the tips aren’t useless one-liners. 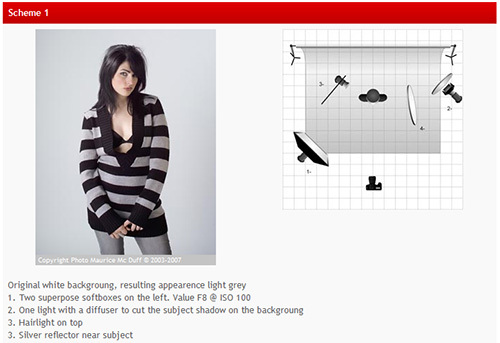 These are highly useful, focused techniques such as printing your photo to food items, or a simple way to turn a photo into a mural. 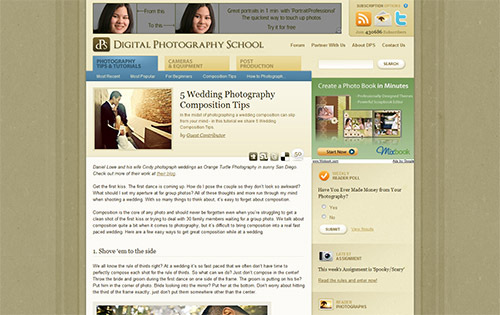 Digital Photography Review is by far the best free review website for photographers. 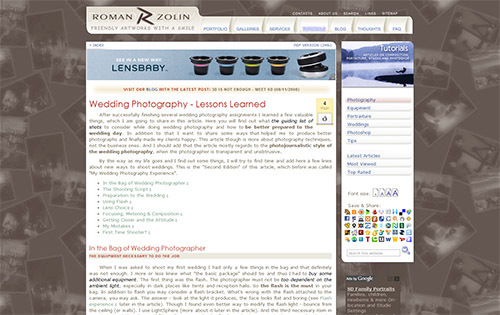 In addition to their well-respected camera reviews, they offer galleries, a glossary, a great blog, and sample challenges. 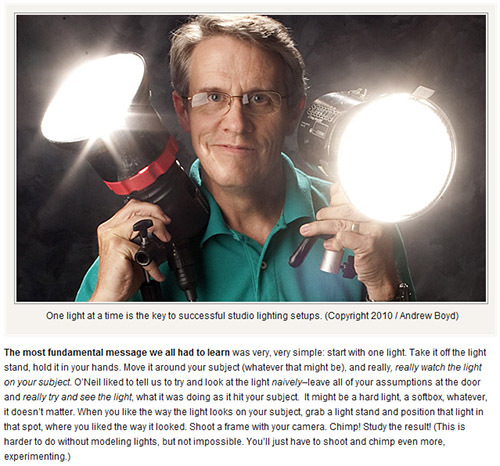 Never buy a critical piece of photography equipment without checking it here first. 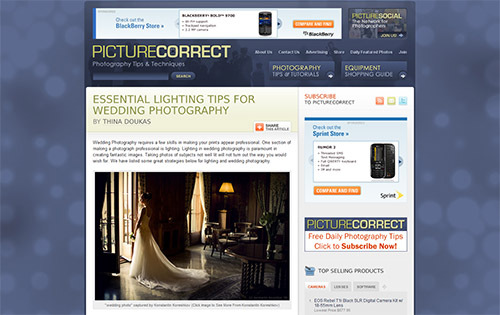 About.com has an immense selection of photography articles. There are options here for all interests and enough material to keep you reading for days. 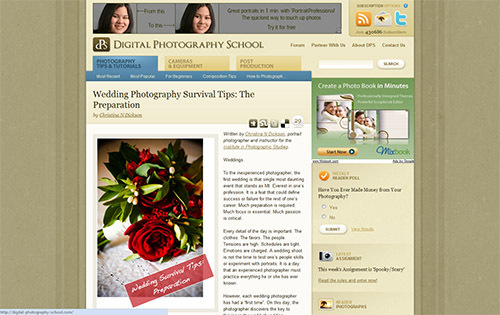 More importantly, unlike many free photography websites, there’s no need to worry about the sources. SmugMug doesn’t share Flickr’s notoriety but it does offer all of the same benefits with a few extras. 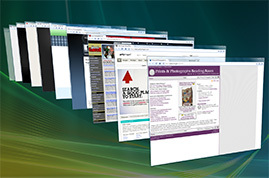 These extras include online editing, sharing, and a suite of HD tools. They also allow you an unlimited amount of photos without spam or ads all free. 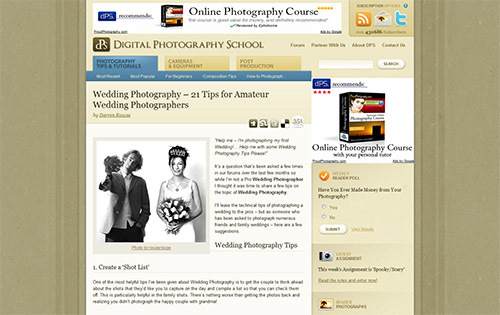 This is guaranteed to become one of the top free photography services you rely on. 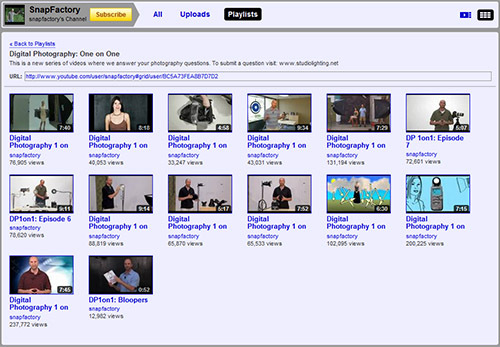 Photo.net is the largest and most diverse community of photographers on the web. 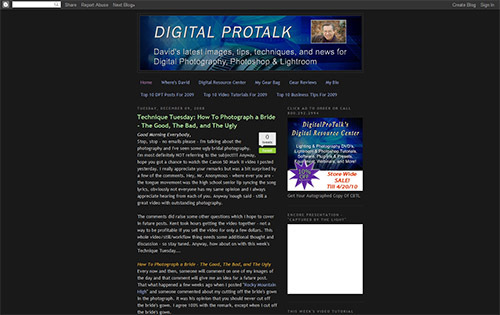 In addition to the forums, Photo.net has tons of tools, articles, reviews and galleries. The community is international so it is active around the clock. 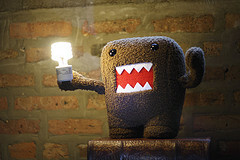 It’s also a great opportunity to have one’s work critiqued, and you get amazingly fast responses to legitimate problems. 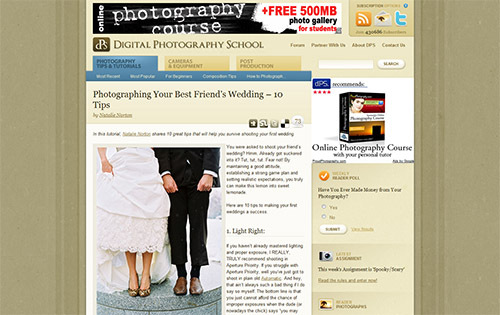 Digital Photography Magazine is the premier online magazine in addition to being the premier print magazine. Everything they publish online is free, and the quality is on par with everything they publish in the print. All professional photographers should make it a point to stop here every day. 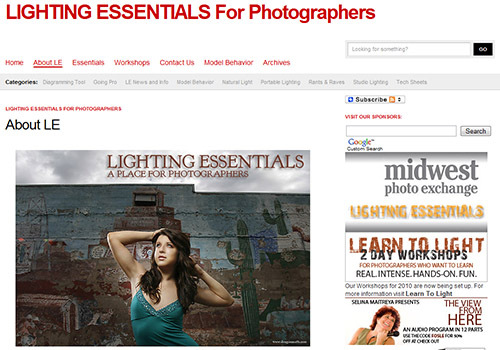 Leverage these tools to capture and create amazing images, and share your newfound knowledge with the world. 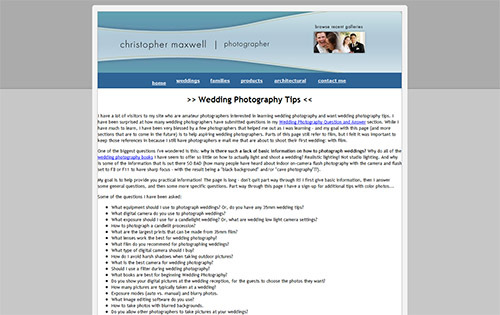 However, remember that these top choices are just the tip of the proverbial iceberg when it comes to free online tools for the professional photographer. Keep your eyes peeled. You never know what might come into view. Melissa Tamura writes about online degrees for Zen College Life. She most recently ranked the best online colleges. 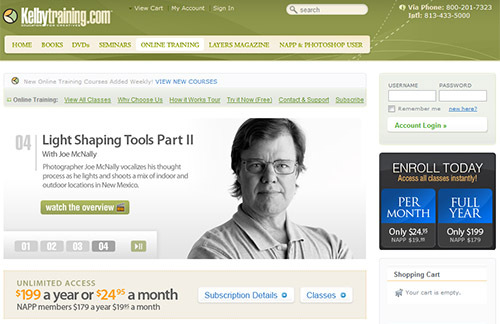 [from Brian] What are some other useful online tools for professional photographers? I know we have a few pros out there, I’d love to hear from you guys. 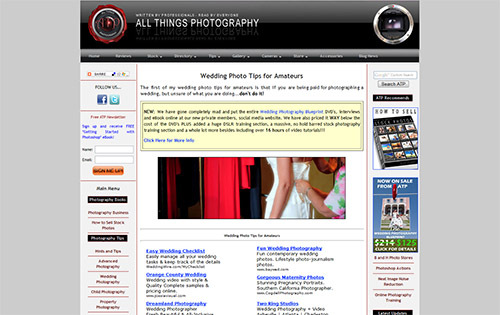 This entry was posted in Features, General Tips and tagged guest post, list, online, photography, resource, tool on May 13, 2010 by Brian Auer. Join the Local List for Contests, Events, Shows, Exhibits, etc. 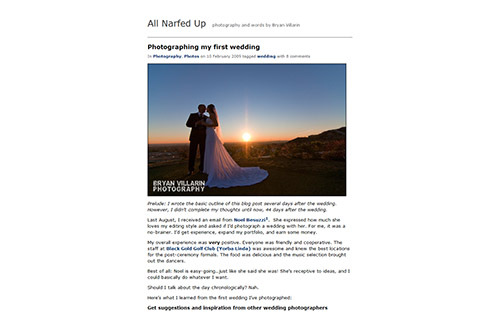 Just over a year ago, I wrote about a notification list for Southern California photographers and artists that is run by my professional printer, Oscar Medina. The notifications have included various contests, shows, exhibits, events, gallery openings, and other things of interest for artists in the area. 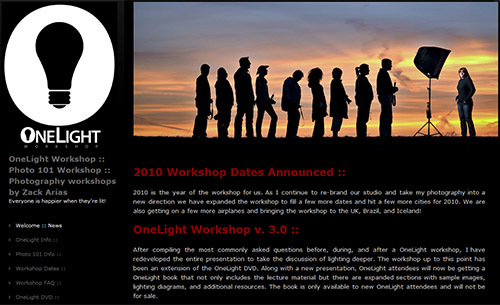 Now Oscar has created a separate notification list just for photographers. 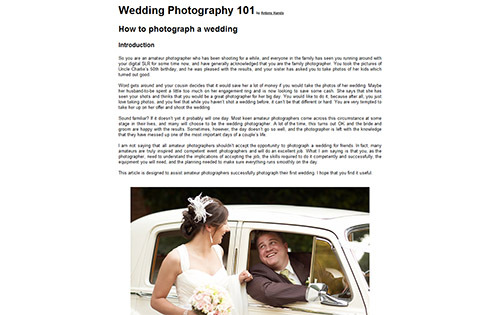 If new notices are purely for photographers, they will only go to the new list rather than the general artist list. If you’re in the Southern California area and you want to be notified of local photography/art events, be sure to subscribe to the list for periodic updates. 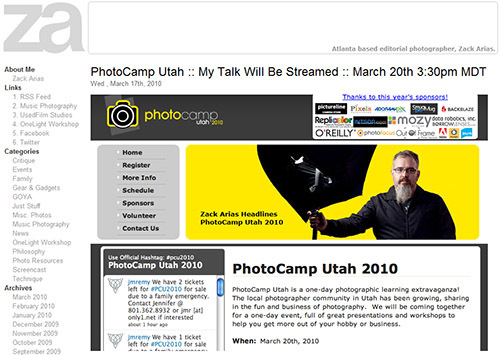 This entry was posted in News and tagged art, list, photography, service on April 23, 2010 by Brian Auer. 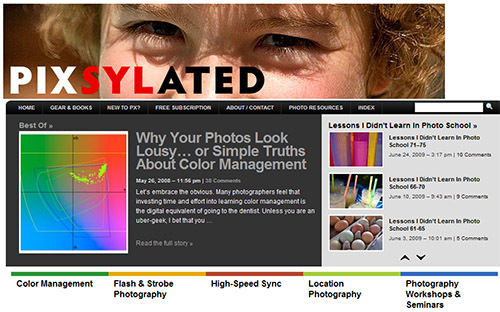 This entry was posted in Roundup and tagged diy, education, Film, flower, free, guide, history, Lighting, link roundup, list, News, photo, photographer, photography, photoshop, resource, Roundup, scanner, speed, studio, tips on April 13, 2010 by Brian Auer.